The Man Over Board (MOB) is one of the most important and difficult manuevers that has to be practiced. We repeat this manuever many times during training. 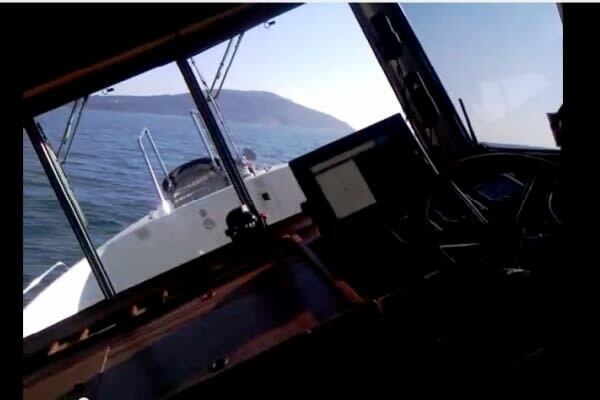 Here is MOB training on a motoryacht which we did in Istanbul.